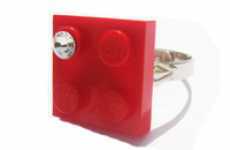 The LEGO wedding ring is the cutest and most original wedding ring I have ever seen. 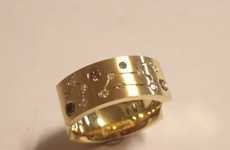 A lot of wedding rings have been featured on Trend Hunter, but this one definitely stands out for its creativity. 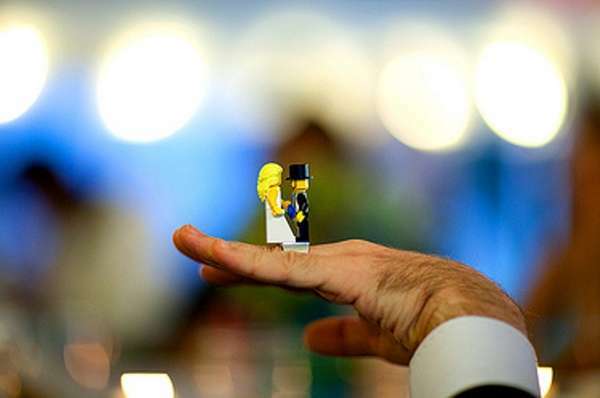 The LEGO wedding ring comes complete with a bride and groom figurine to adorn it. 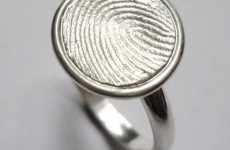 I'd definitely think long and hard about buying this ring for my wedding day if it was in stores. 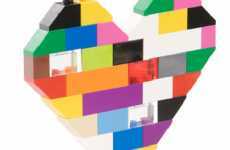 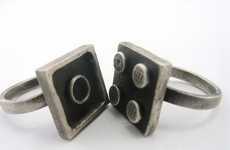 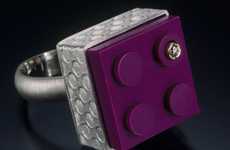 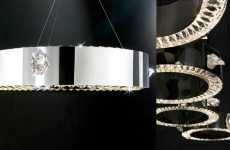 See more cool LEGO jewelry and awesome wedding rings from the Trend Hunter archives below.